What does Jewish thought have to say about the unusual occurrence of the blood moon? The result of a total lunar eclipse is that the moon will appear reddish-orange in color, a phenomenon known as “Blood Moon.” The intriguing color is the result of the moon passing through the earth’s shadow. In fact, this Tuesday’s blood moon is merely the 1st of 4 additional blood moons w/in the next year & a half: April 15, 2014; October 8, 2014; April 4, 2015 & September 28, 2015. This close interval frequency is a very rare event. In fact, before the 20th century, there was a 300-year period when there were no such eclipses. What does the Torah & Jewish tradition have to say about blood moons? Well, for starters, this Tuesday’s eclipse coincides w/Jewish holiday of Passover, a pivotal event that commemorates the ancient Israelites’ Exodus from slavery in Egypt. As those familiar w/the Torah (or late American actor Charlton Heston, for that matter) know, God unleashed 10 plagues upon the Egyptians when they refused to follow God’s command to free the Jewish people. The 1st plague was: BLOOD! The 10th & final plague was Death of the 1st born (at which time the Egyptians literally kicked the Jews out of Egypt!). Death is always associated w/blood. Not only that, but the Israelites were commanded by God to paint lamb’s blood on their doorways so that the plague of the 1st born would pass over their homes. As you can see, there was a lot of reference to blood. But there’s more! 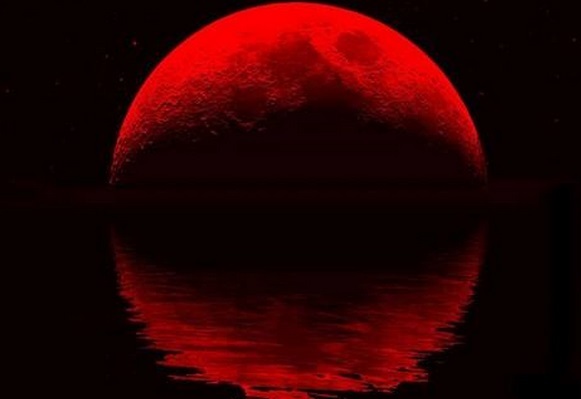 Get this: ALL 4 blood moons will occur on major Jewish holidays! This week’s blood moon occurs on Passover 2014, followed by the holiday of Sukkot 2014, then again on Passover 2015 & then again on Sukkot 2015. This has happened only 8 times in all of history! And there’s even more! Major events of significance to the Jewish people happened on each of the last 3 recorded times that these rare blood moons occurred. 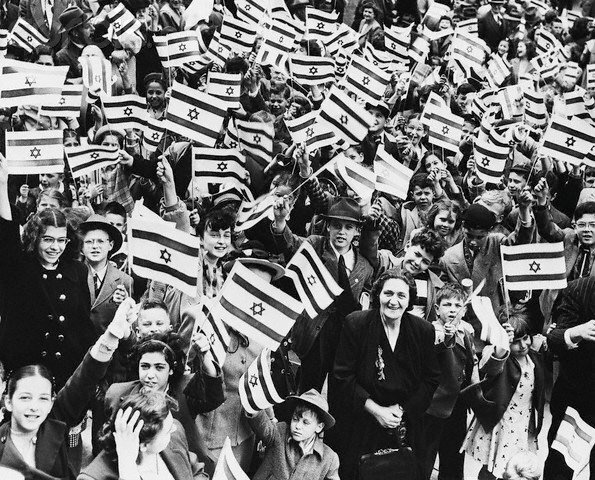 They were events that changed the course & direction of Jewish history for all time. 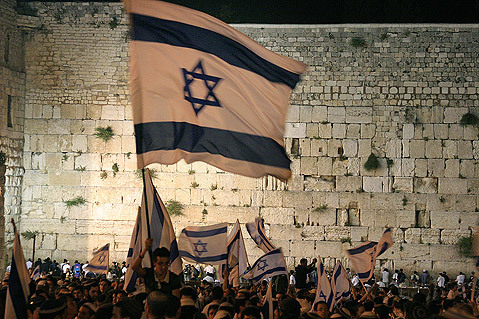 A blood moon coincided w/the 6 Day War in 1967, when Israel liberated Jerusalem; Jews were able to return to Jerusalem after 2000 years of Exile. Sadly, Jewish blood was spilled during this war. There was also a blood moon on the eve of Israel’s declaration of independence in 1948, following a bloody war that took place only a few years after the Holocaust, when 6 Million Jews were murdered! And finally, there was a blood moon in 1493, when Tomas de Torquemada, the 1st Spanish Inquisitor, began slaughtering Jews. Here too, Jewish blood was spilled. Previous Article Does the Bible predict the ‘blood moon’?